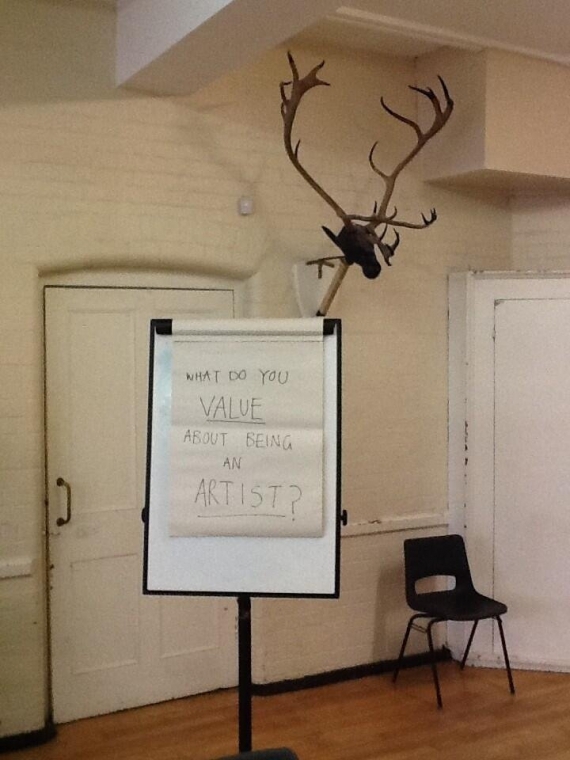 Over 100 artists gathered to discuss what they value most about their profession at Artquest's one-day For the love of it conference in London. “When we ask artists about their motivations, money seems pretty low on the list,” said Artquest’s Russell Martin as he introduced For the love of it, a conference exploring the goals and motivations of artists. 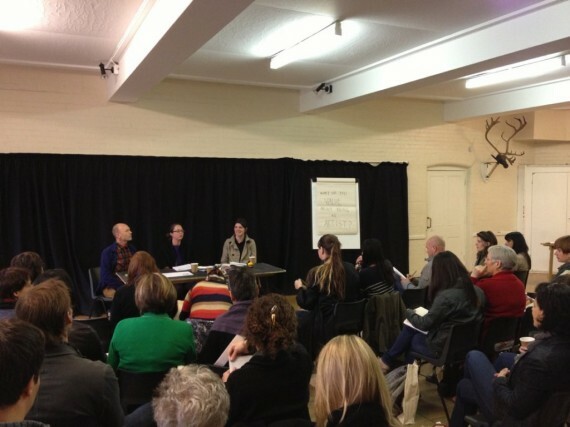 Curated by Cecilia Wee, the day-long event at Cecil Sharp House, Camden, featured presentations from a range of speakers including Professor Lynda Morris, curator Sophie Hope, and artists Sonia Boyce, Ellie Harrison, David Blandy and Doug Fishbone. The conference took an artist-led approach, ensuring that delegates had ample opportunity to share their thoughts within the well-structured programme that also contained two hour-long break out sessions.